Pianists call me a composer, composers call me a pianist. 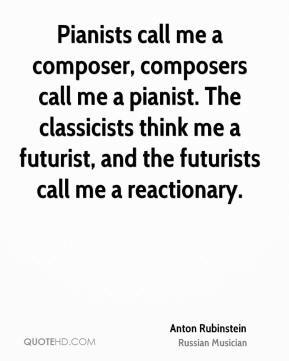 The classicists think me a futurist, and the futurists call me a reactionary. 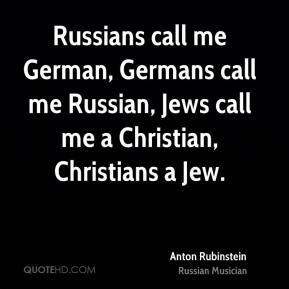 Russians call me German, Germans call me Russian, Jews call me a Christian, Christians a Jew.